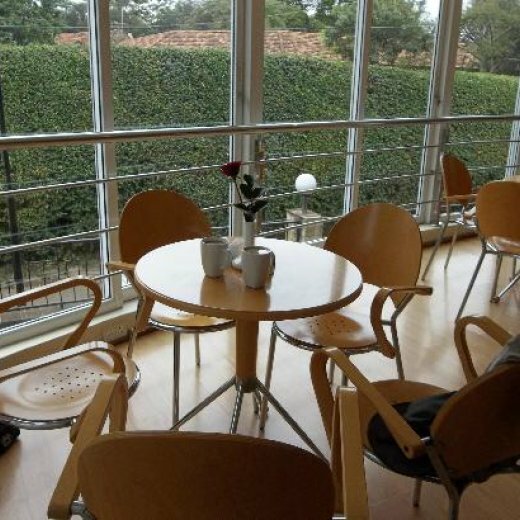 Upper Hill Country Lodge is located just outside downtown Nairobi business district, in the Upper Hill area. 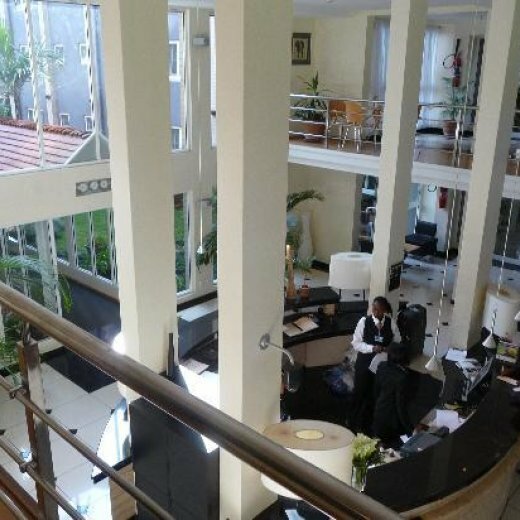 The hotel caters for business clientele looking to have an extended Nairobi stay at the hotel while taking advantage of the business facilities and related services offered by Country Lodge. 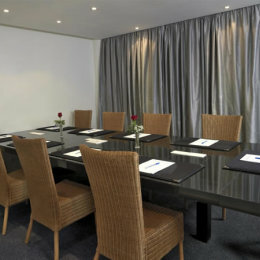 The hotel has a variety of rooms, including economy plus, double rooms and family rooms. These rooms are equipped with Wi-Fi, imported duvets, fans, Satellite TVs, imported windows with ultimate sounds and mosquito proofing, imported door with ultimate sound proofing, large desk, tea and coffee maker in rooms, complimentary bottle of mineral water, granite vanity around the basin, electronic safe, electronic door lock, voice mail and automated wake-up call facility. The hotel provides breakfast, which is included in the room rate, limited delivery menu from nearby restaurants in the evenings, evening drinks and vending machines. The hotel is also within walking distance to five top restaurants.